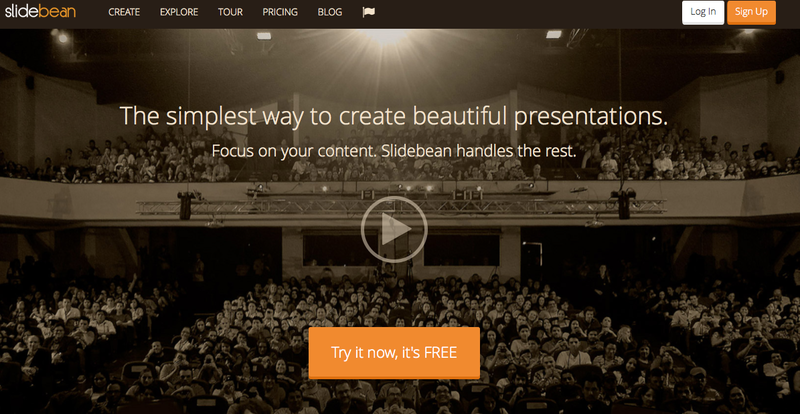 Think of Slidebean as the Instagram for presentation, instantly generating beautiful presentations and allowing users to focus on that element that needs their undivided attention: the content. Considering that there are 30 million presentations created each day and Slidebean is the simplest way to create one in mere minutes, that’s a lot of time saved – and a huge market potential. The product launched in June and there are already 15,000 signups, 2,000 active users per day – and 300 have converted to become paying customers. The presentations can be shared or embedded on a website, which has helped to account for 95% of the users they’ve been acquiring: each new user has also been bringing in 1.5 additional users. Their focus is on the education and small business sectors – both B2B and B2C – which is where they’ve been seeing the most traction. The project started nine months ago at Startup Chile, but it was at DreamIt where they refined it and brought it to launch. Founder and Costa Rica native Jose Cayasso (Caya) is a DreamIt alum (last venture: Pota-Toss). They plan on always offering a free version of the product, as well as a basic version for downloadable presentation ($4.99/mo) and a premium version with added functionality ($5.99/mo). Caya has a new team this time, and plans to put down root in New York, this time around. There are more opportunities for the company here, although come winter, well, a few trips to Costa Rica might be in order. But only for the sake of face time with the development team there, of course.